My other entries are below. 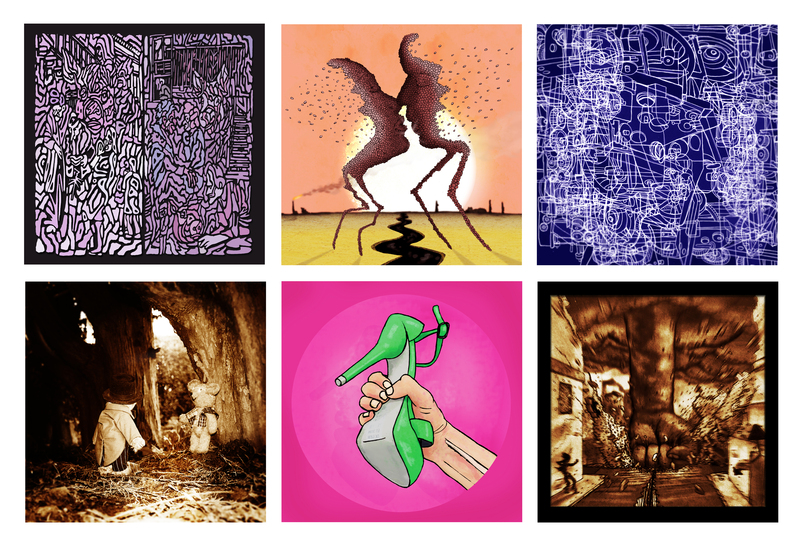 This entry was posted in Uncategorized and tagged illustration, record sleeve design, secret 7". Bookmark the permalink. I will have to come back and really study the first one again. I think there is a story quite deep their.